Three Hours of Fighting on December 10th! 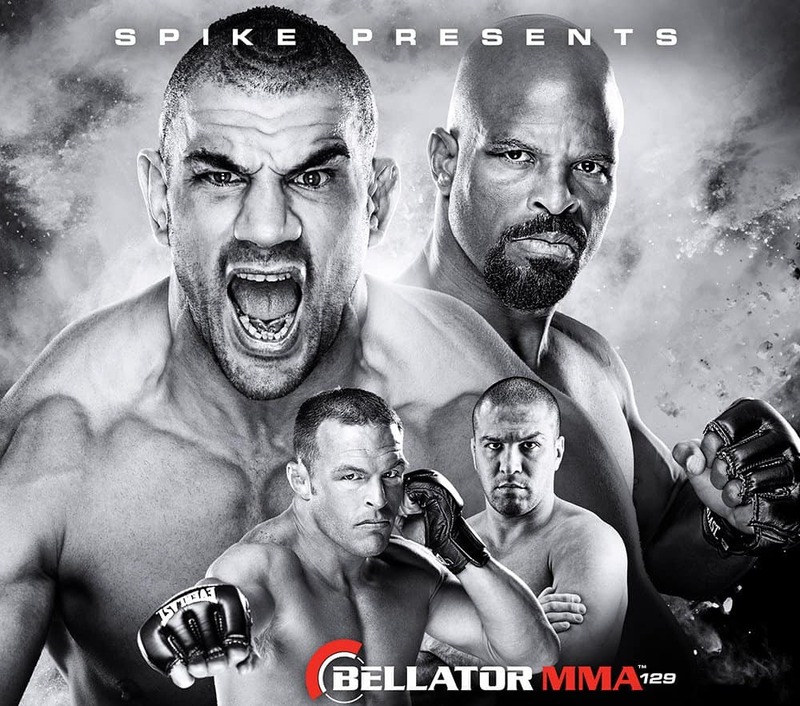 A stunning fight card is being developed for a Dec 10th 3 hour slugfest on Spike TV. The fights will take place at Fort Bragg and support the new Intrepid Center for troops with brain injuries. Stay tuned for more.